Following a report claiming Apple's suppliers are shipping only about 40 percent of the components originally planned for initial production of the iPhone X, a new report suggests the TrueDepth camera is the primary bottleneck. The word comes from KGI Securities analyst Ming-Chi Kuo, who said the facial recognition system is "far more complex" than those on competing devices, which is making it challenging for Apple to achieve mass production. 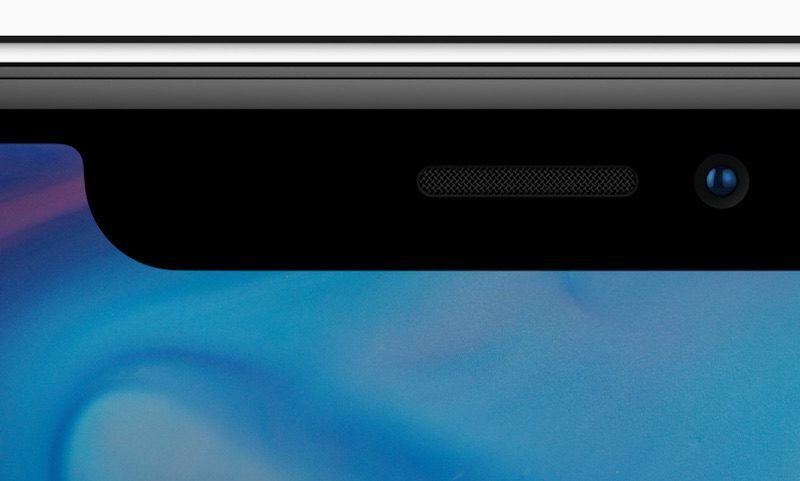 TrueDepth camera may be main production bottleneck of iPhone X ramp. The 3D sensing (TrueDepth camera) on iPhone X is composed of a structured-light system, time-of-flight system and a front-facing camera, which represents a far more complex structure than those of rivals. It will therefore be harder to achieve mass production. While we project iPhone X will see output ramp up meaningfully in mid/ late October, tight supply may only start to ease in 1H18F due to strong demand. Kuo said shipments of iPhone X components will likely ramp up in mid to late October. Given pre-orders begin October 27, with in-store availability starting November 3, all signs point towards the iPhone X being in extremely short supply. Kuo believes iPhone X pre-orders have the potential to exceed 40-50 million units, so it's clear the device won't achieve supply-chain balance for quite awhile. Presumably if I pre-order early on the 17th I'll get one a few weeks before the iPhone 11 launches? It'll be a hell of fun this year to watch the launch day crazyness, scalpers, etc. That is like saying "hey, why Samsung can't just go out and buy someone who can make a phone better than the iPhone?" At the moment they are probably the only ones on earth who have the know-how to manufacture the thing. They are probably literally learning how the thing can be made, there's no manual for this type of stuff. They can't just hire an expert, they are the experts. Money can’t overcome physics. If something is hard to make correctly, sometimes you just have to take your time. So get this, the design model that should of been the choice for ALL the iPhones this year is delayed due to a "feature" literally no one wanted or asked for. You have to step back and see how pampered we've become. Whining how a miracle of technology isn't instantly in our possession while some people are wondering where their next meal is coming from. Ok this isn't TV you can't build a factory overnight. Apple is pushing tech to the limits here. It takes years of planning. Look at what happen with sapphire glass supplier a couple years back. NASA and DARPA push tech to the limits. Apple is hacking together a "facial recognition" system that animates poop emojis.